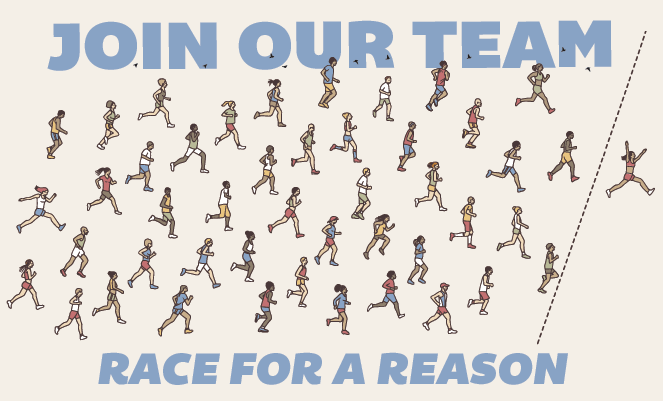 Join Team CLP in one of the 2019 Pittsburgh Marathon races to impact Carnegie Library of Pittsburgh in a special way – by raising money for our 2019 Summer Reading program. Your hard work and fundraising will directly translate into helping kids combat the summer slide with rewards such as books, special programming and support to continue reading all summer long. It’s pretty awesome. Visit our team Crowdrise page to register. (Already registered? No worries! You can still choose the Library as your charity! Click the “join the team and create your own fundraiser” button on the Crowdrise page. Share your fundraising page with family, friends and social network. Take pride in knowing you’re making a difference in our community! Questions? Contact Allison at caldwella@carnegielibrary.org or call (412) 622-6276.